In the course of a year, for the operators of children playground equipment, they will always experience periods of off-season and peak season. So how should the operators operate the children playground equipment in different periods to gain good income? Let’s talk about the off-season firstly. We all know that the amount of tourists at this period is relatively small than usual, and also hard for operators to gain profits. Zhengzhou Jinshan Amusement Equipment Machinery Co.,Ltd. suggested that operators should be more patient and try some ways to attract tourists come to play. You can introduce some promotional activities, or exposure your products and service through the online platform. All these measure may help to improve the off-season situation to a certain extent and operators can apply both methods and combined. The next is the peak season. At that time the amount of tourists will be greatly increased, but the competition is also very intense. 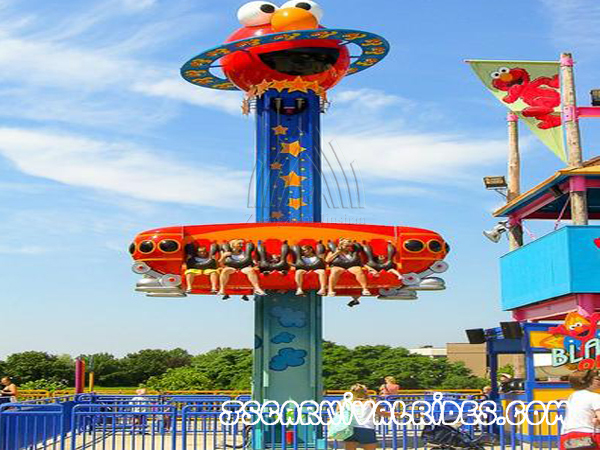 In order to occupy a larger market share, it is recommended that operators should reasonably increase some new, stylish children amusement equipments in your park to add your own new vitality. In short, operators should take different measures in different periods. In the usual business process, operators should observation and learn from those better developed manufactures and other parks, and focus on accumulation experiences. So that you can better and faster to solve more problem in the latter process. The Development Of Children Amusement Equipment Adds Luster To Our Lives. How to operate the children’s playground in the busy season? The above is a brief introduction of the relevant content. Zhengzhou Jinshan Amusement Equipment Machinery Co.,Ltd. as a professional children playground equipment manufacture, welcome to pay attention to our website and get free quotation.